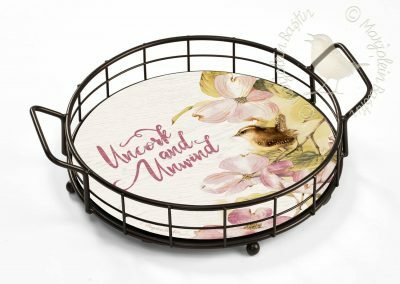 Add a touch of class and serving convenience to your next special occasion with Marjolein Bastin’s elegant Serving Trays. 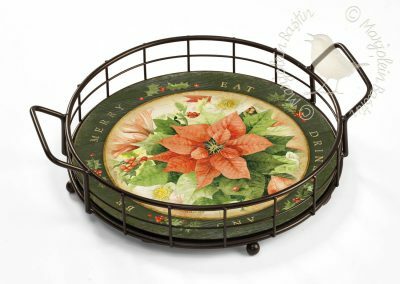 These versatile Serving Trays are the ideal item to present any food hot or cold, with the perfect mix of sophistication and durability. 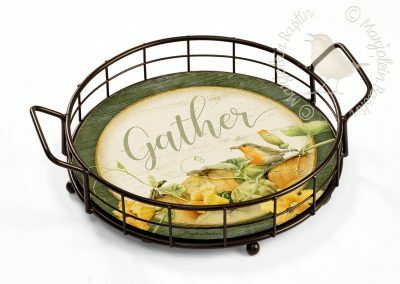 Our classic vintage platters are sure to be the focal point at your next gathering or dinner party. When the party is over these works of art come ready hang, so they can be displayed proudly year around.